EARLY CLETE high index offering! 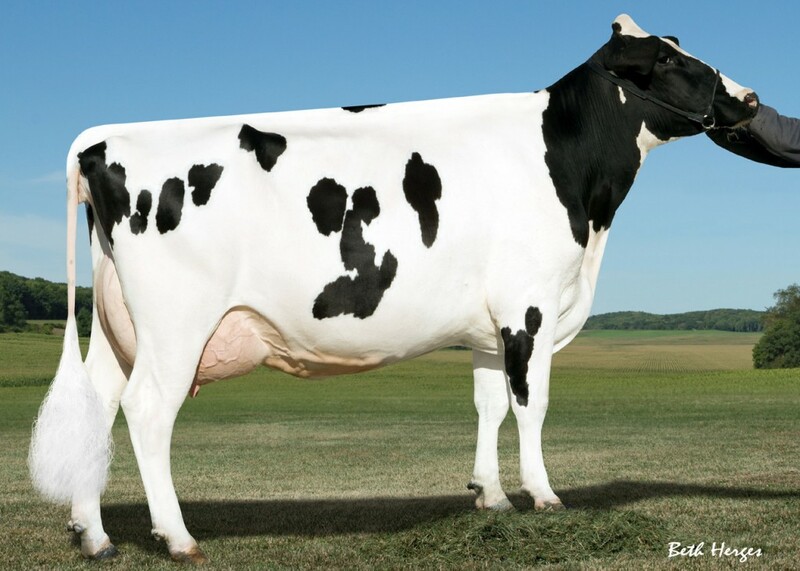 Selling are five #1 grade SEXED CLETE (GTPI+2780 +1918M +2.44PTAT) embryos out of a +2724G Modesty daughter that goes back to Wesswood-HC Rudy Missy! Checks all the boxes... High index, deep pedigree and elite maternal line!